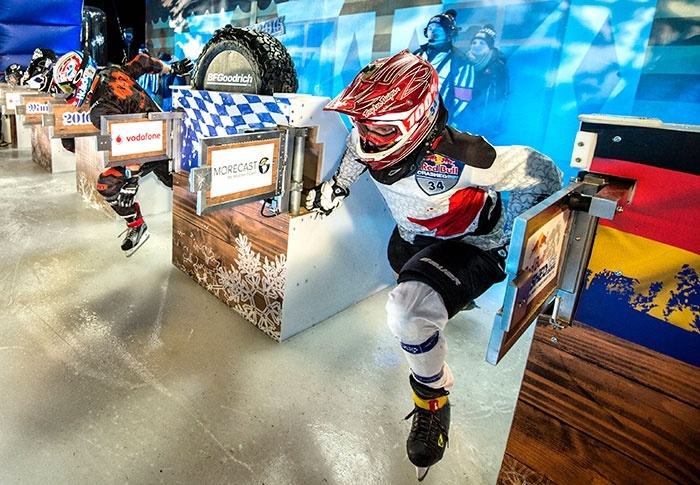 Experience the breakneck speed of ice cross downhill for the first time in Japan. Red Bull opens the season of this electrifying sport in Yokohama’s Rinko Park. At speeds approaching 80kmh (50mph), skaters barrel down an artificial ice track before a backdrop of the picturesque Akarenga Red Brick Warehouse. Athletes from around the world will be coming to Yokohama for the hottest thrills this winter. Get your tickets now for the qualifying (December 7) or championship (December 8) heats. Tickets will be available to pick up at the Member Services after December 3.